The project ADRIPLAN has published its first newsletter! In it you will find a short introduction on the project and its data portal. The ADRIPLAN Data Portal is an integrated platform which aims to support the MSP process in the Adriatic-Ionian region. 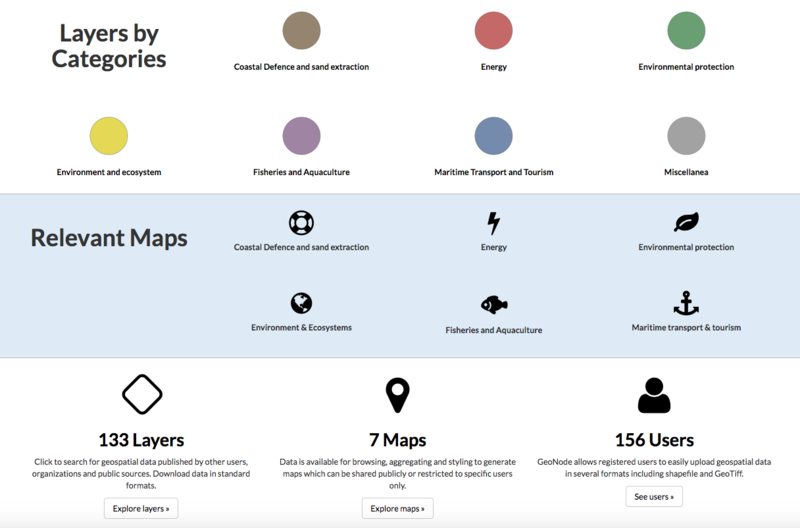 The portal is developed on GeoNode, an open source Geospatial Content Management System that allows users to share geospatial datasets and maps. The portal includes about 150 layers published by governmental and research organizations, public data providers, european and international projects and by other users. You will also find several video tutorials on how to use the data portal.